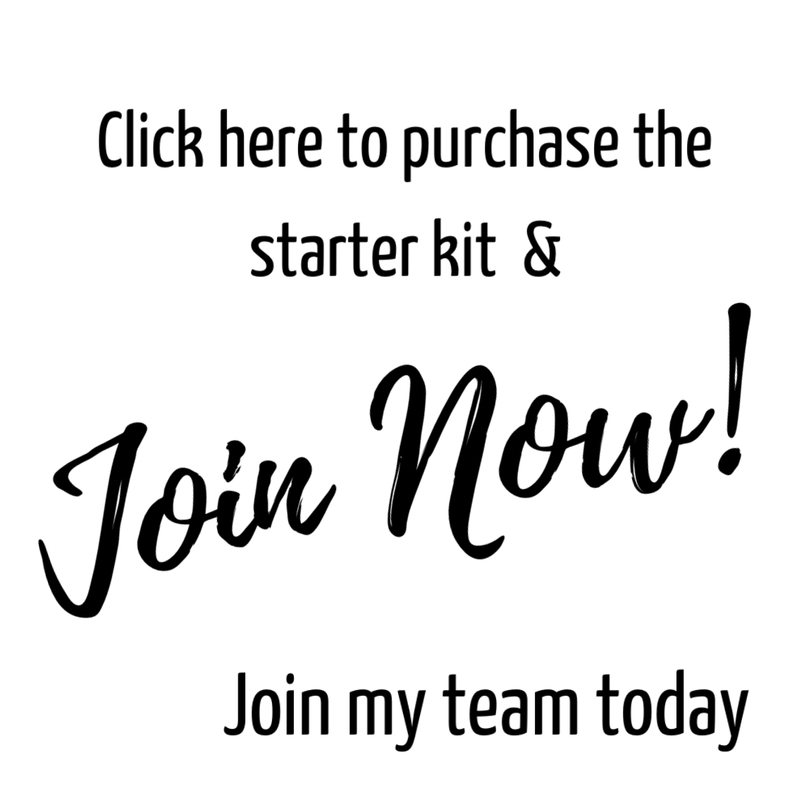 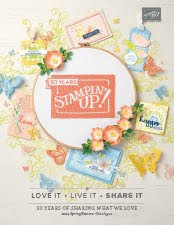 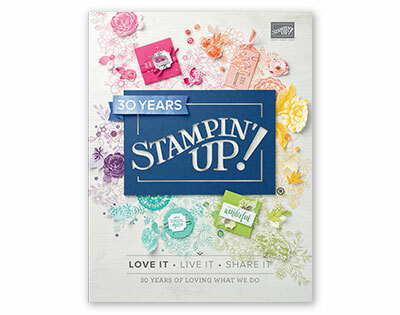 all stampin up products used which are available to purchase through myself. 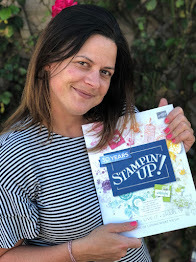 Excited for the NEW Stampin' Up Annual Catalogue - Call or email me today to pre-order your copy, payment by bacs, paypal or cheque. 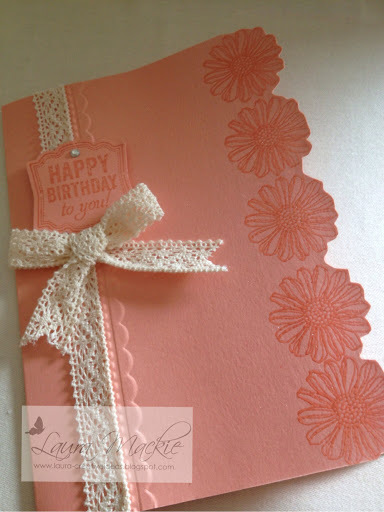 Love card Laura such a pretty colour. 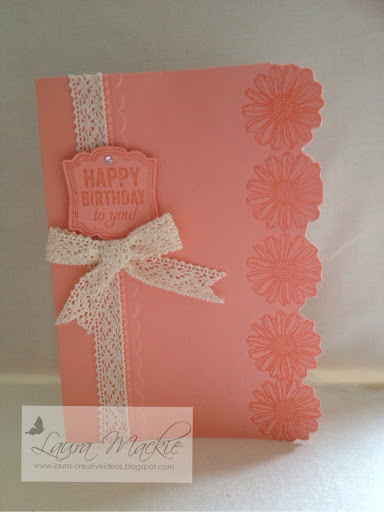 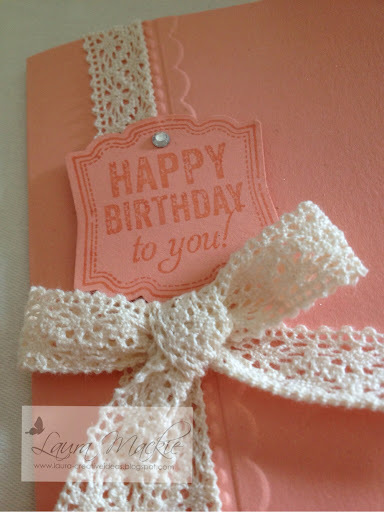 Such a pretty card, Laura and I lurve the new colour cardstock and what a fab colour name!